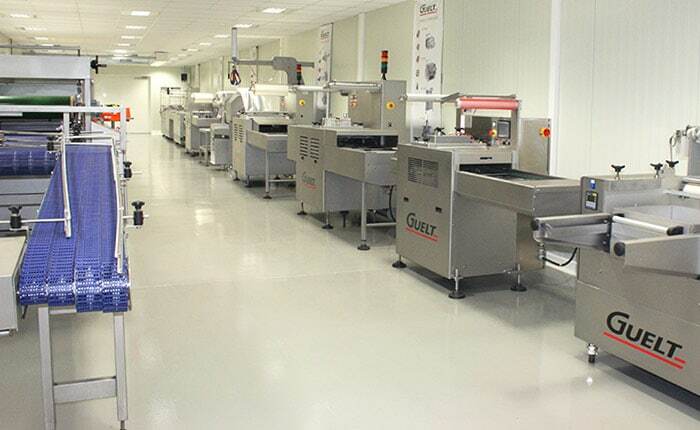 Through its know-how and adaptability, Guelt is present in many sectors of activity. From the standard machine to the complete automated line, we have been developing technological solutions for more than 35 years to meet the needs of agrifood manufacturers. 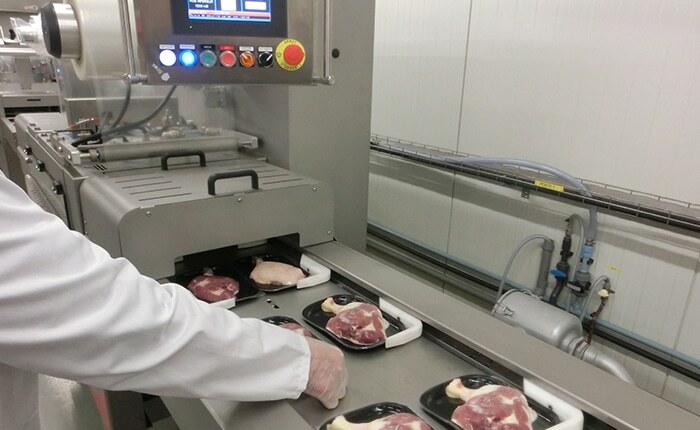 In the food retailing market, our expertise of industrial packaging has enabled us to develop a range of machines dedicated to large-scale distribution for the packaging of on-site prepared products, on butcher’s , caterer’s and fish counters. 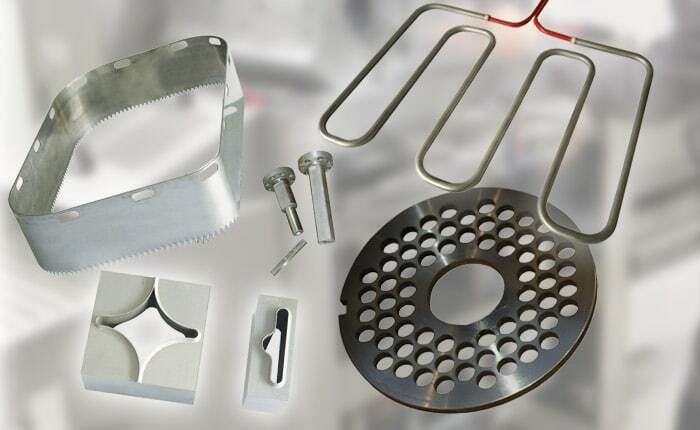 For the specific requirements of catering services, we have developed packaging machines meeting standards of sanitation and cleanability of equipment. 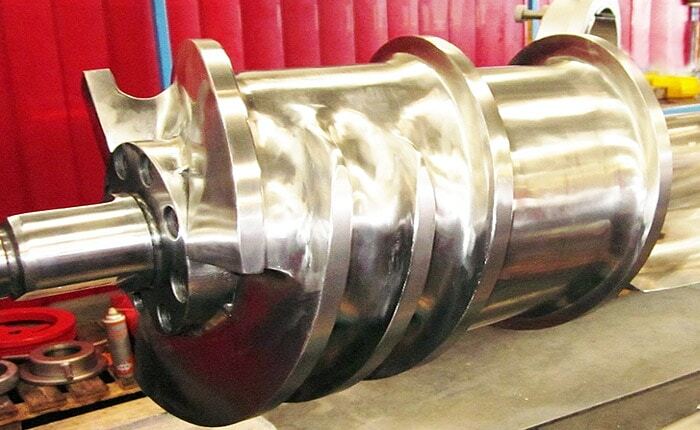 Expert in complex machining for over 20 years, Guelt Nautic has become a reference in the field of construction of parts for competition and luxury boats. 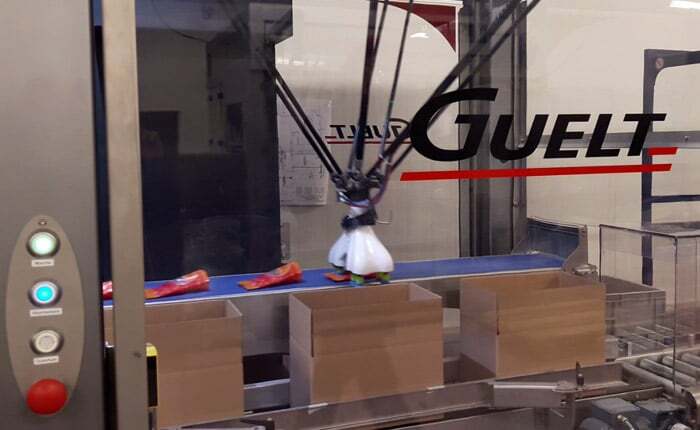 Guelt Nautic designs and manufactures deck fittings, keels and bulbs that require high precision due to their complexity and the technical challenge they imply. Each project is personalized and accompanied by our teams of highly qualified, autonomous and versatile professionals. In order to ensure greater responsiveness and flexibility in our projects, we rely on important industrial and technological means.